Scan from anywhere with this portable scanner featuring a built-in battery and wireless connectivity. Combined with a lightweight and compact design, the DS-360W makes it simple to scan documents quickly and effectively while on the move. It can even be charged up on the go via USB. 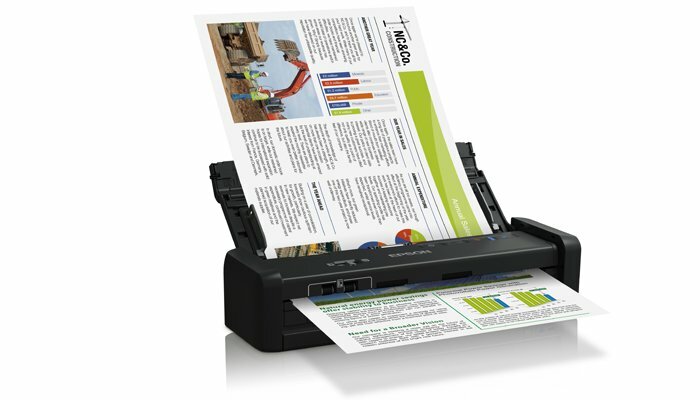 And with the fastest speeds on the market at 25ppm1, it’s easy to keep on top of paperwork.